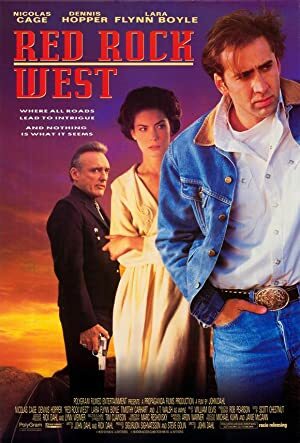 This week, we head into Nicolas Cage territory with Red Rock West, a mid-1990s noir/western from the folks who later brought us Joy Ride. We highly recommend you watch the film before listening to the episode, because we plunge quickly into the spoiler pool. This film is currently available for streaming rental on iTunes, Vudu, Amazon Prime, and Google Play. Join us on May 21st for our episode on Robert Aldrich’s atomic-age noir, Kiss Me Deadly! 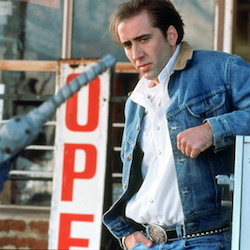 Plot: Upon arriving to a small town, a drifter is mistaken for a hitman, but when the real hitman arrives, complications ensue.